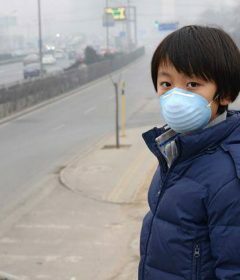 Home » Kids Health » Is maternal vaccination safe during breastfeeding? 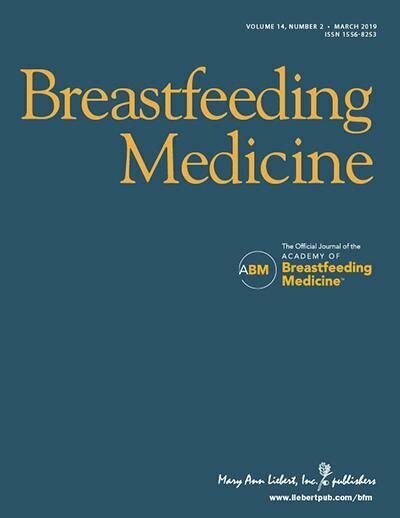 In light of the continuing anti-vaccination movement, a provocative new article provides a comprehensive overview of the potential risks of vaccinating breastfeeding women. 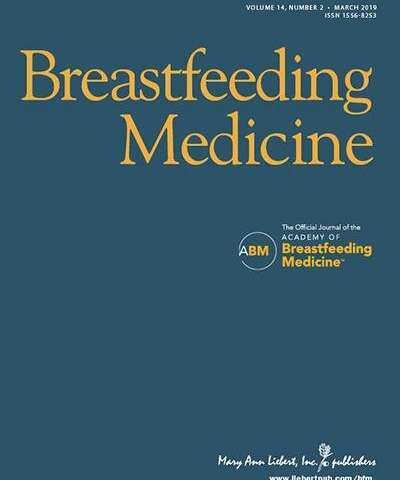 The article, which determined that only smallpox vaccine and, in some circumstances yellow fever vaccine, are the only vaccines having the potential to cause harm to infants, is published in Breastfeeding Medicine, the official journal of the Academy of Breastfeeding Medicine.